Hey there friends! Happy Friday!! Whew, this week flew by. I'll have to make this quick as I'm shooting two weddings this weekend and have lots to do to prepare. 2 weddings! Wow, you're amazing, one tuckered me out. So creative! 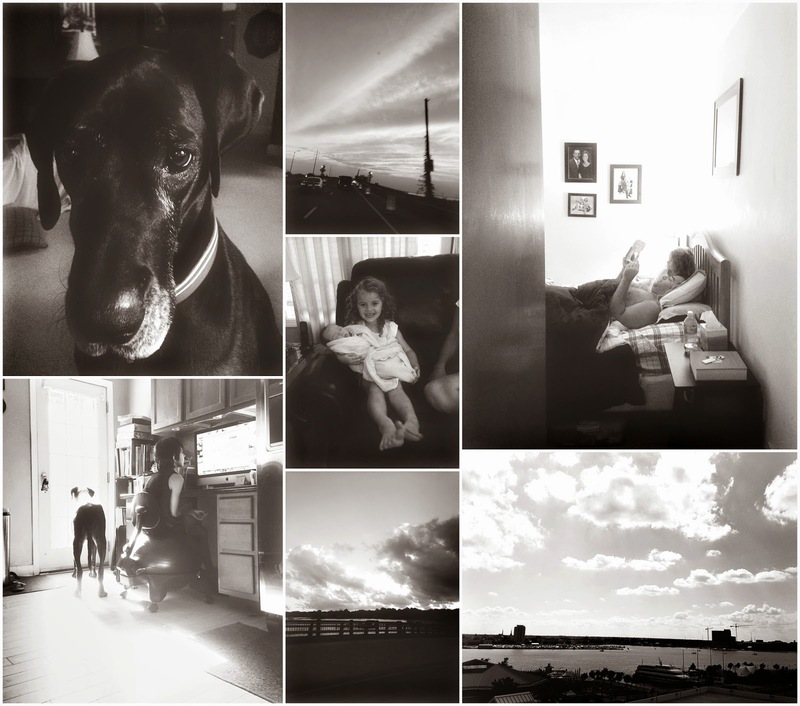 Love your bw montage of photos ~ Love the dog too! Great shots! Wow! 2 weddings! I'd be terrified to do even one. As always I love your images. It's time for me to catch up on your blog.